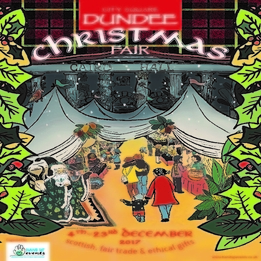 This event in it's eleventh year is taking place in Dundee City Square in a warm, carpeted and decorated marquee in the centre of Dundee, in Dundee City Square from 4 - 23 December. 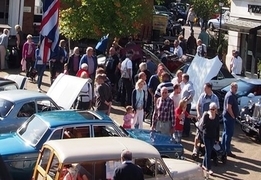 With an abundance..
Southern Market Traders, the company that delivers the wonderful Art and Antiques Street Fairs in Winchester High Street each month, is bringing a mini version of the Market the High Street in Alton on.. Exclusive Discount Code As This September Kirstie Allsopp And Her Team Of Experts Will Be Returning To Hampton Court Palace! 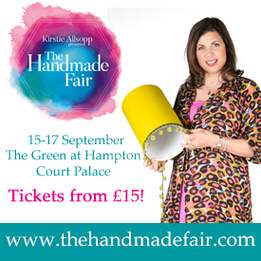 The Handmade Fair - The Green at Hampton Court Palace, Surrey - 15-17 September 2017This September, Kirstie Allsopp and her team of experts will be returning to The Handmade Fair at The Green..